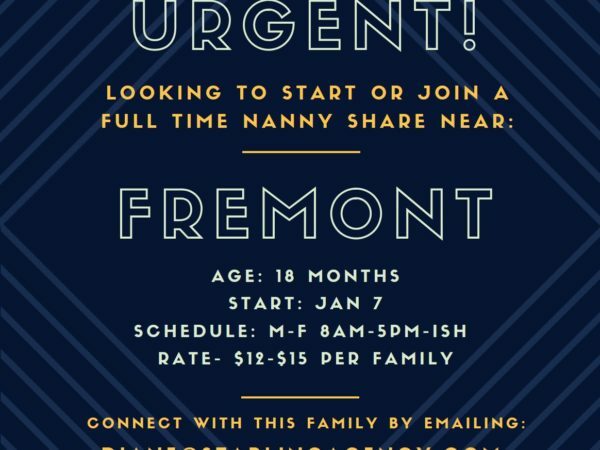 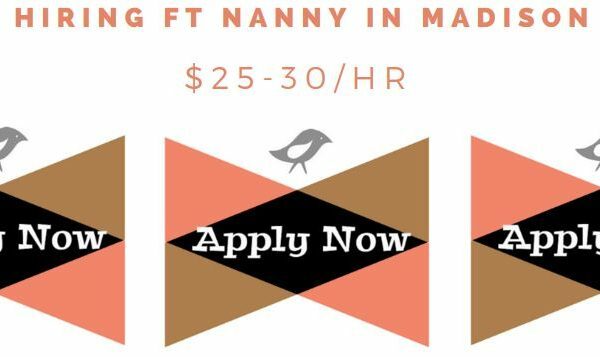 Join our Nanny Share in Fremont! 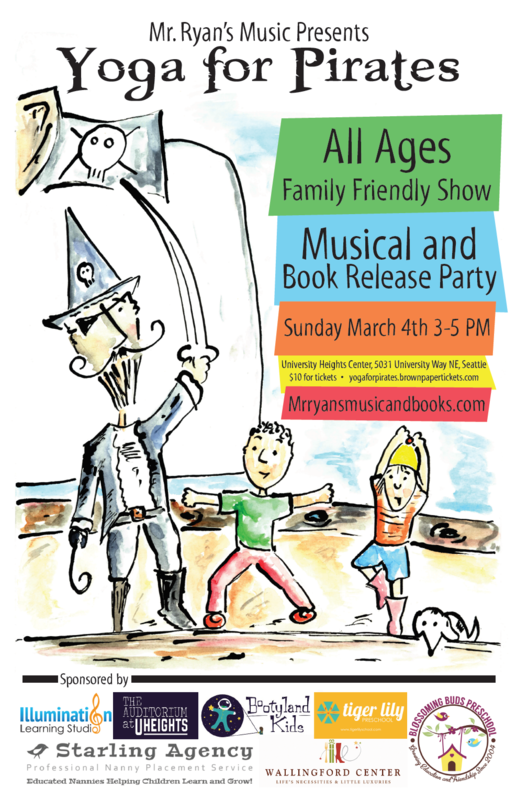 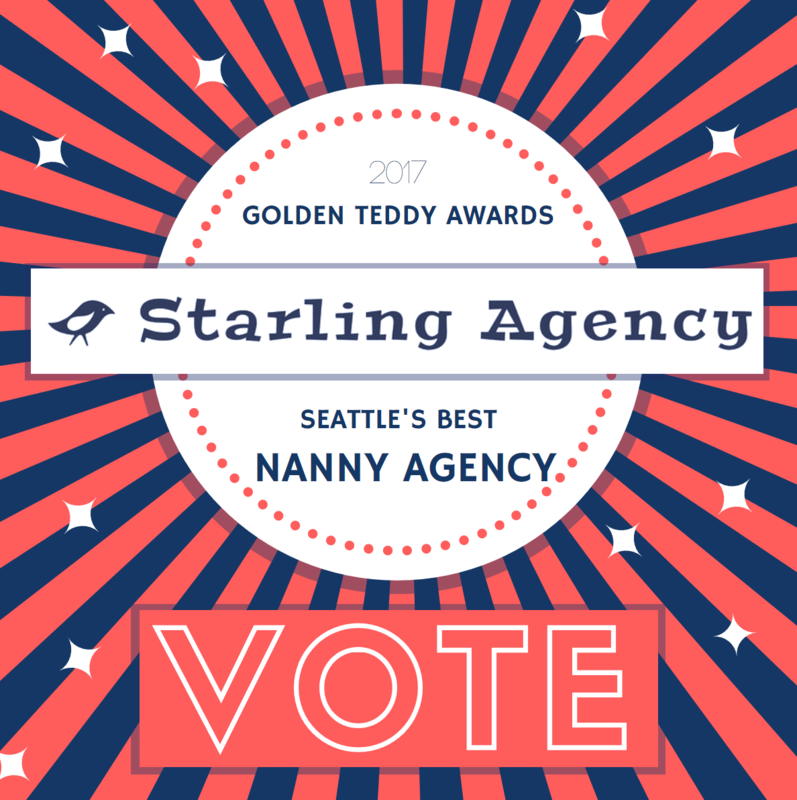 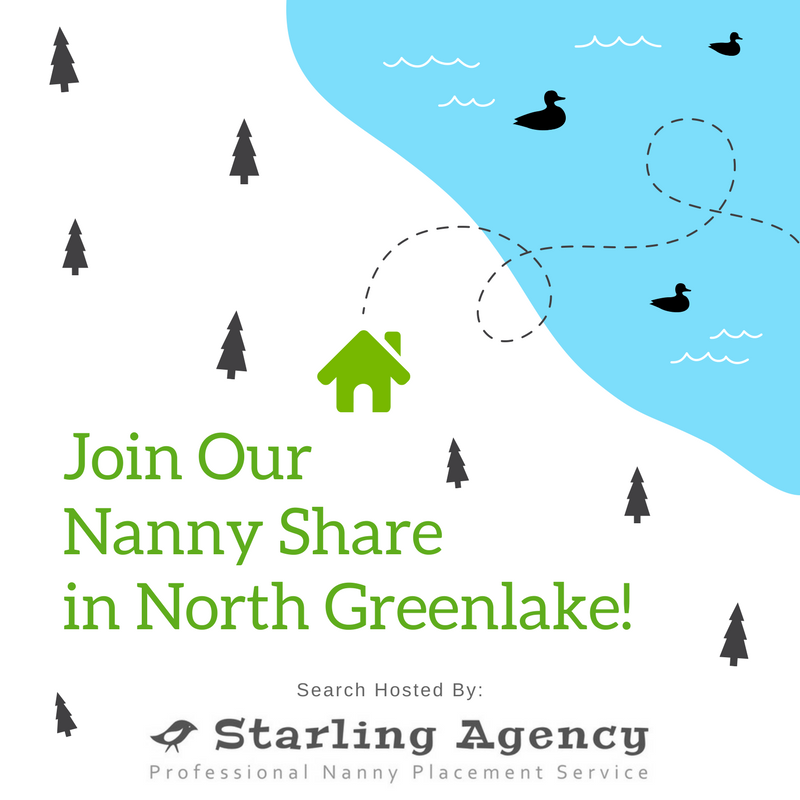 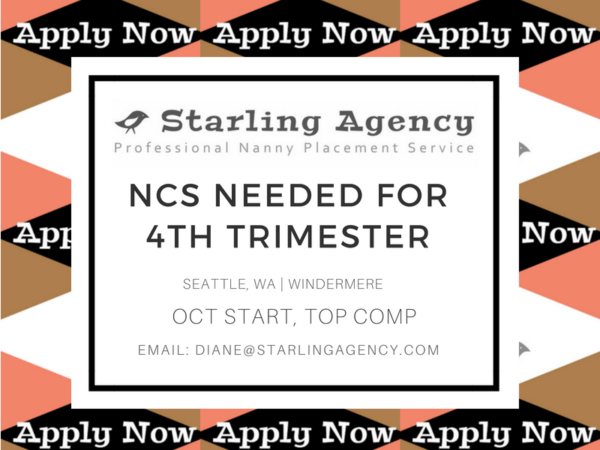 Join our Nanny Share in Greenlake! 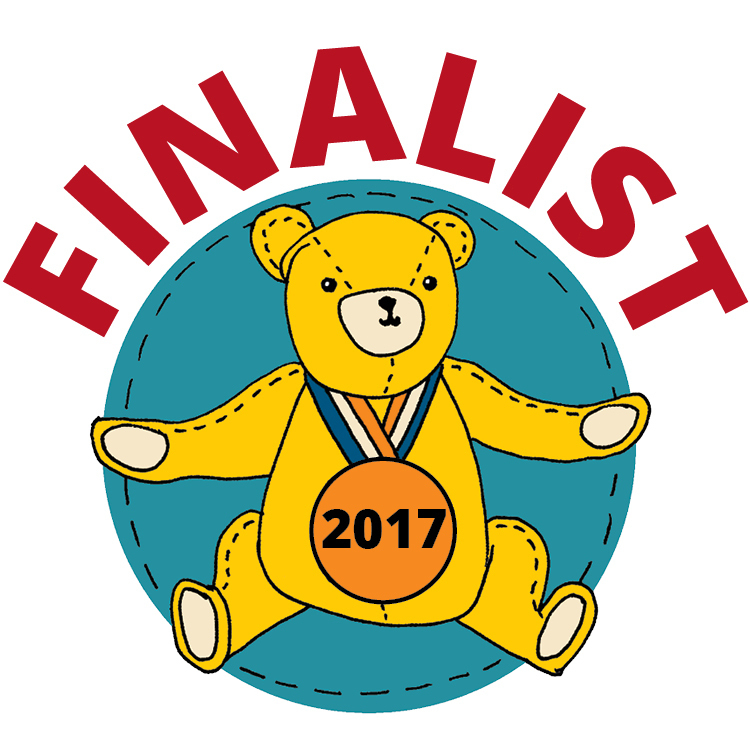 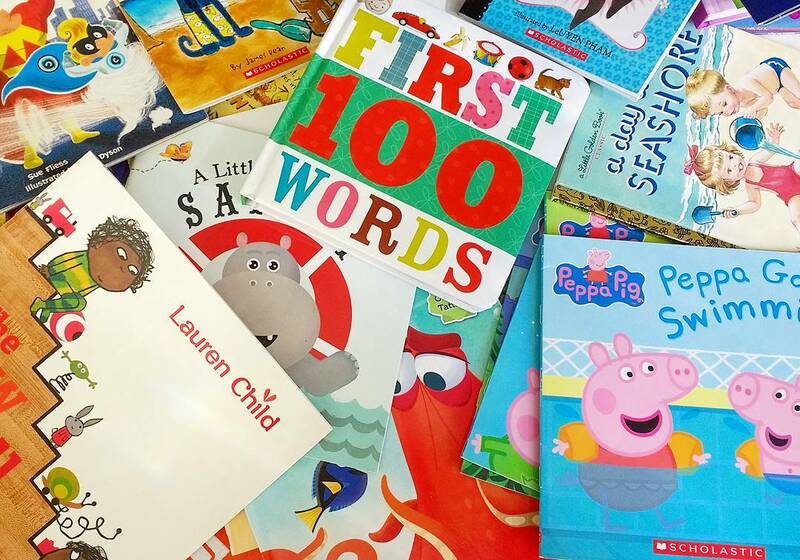 Donate Books to Kids in Need Today!